Yay, my Kut Ku came in! And he is so very cute. 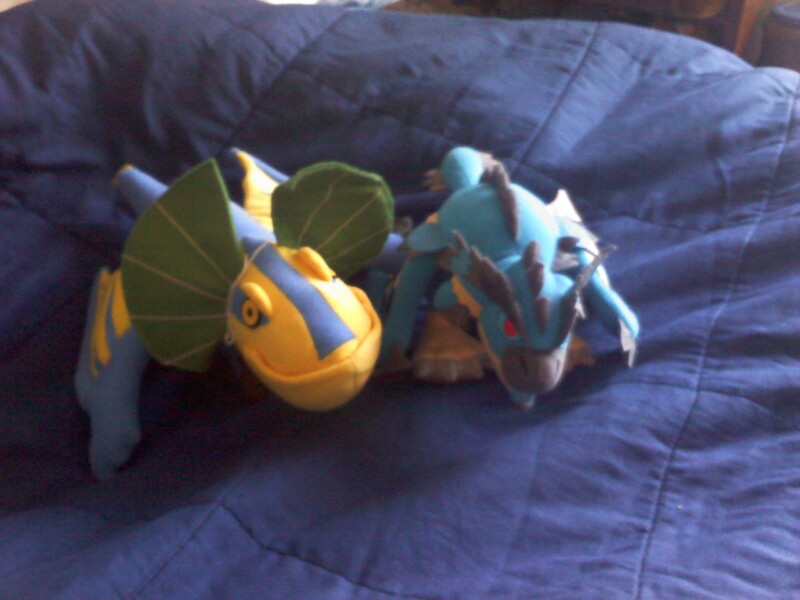 Now I have two Monster Hunter Plushies, that I love so very, very much. Well, there are my two very cute plushies. And yes, I have a thing for blue.